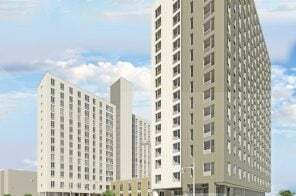 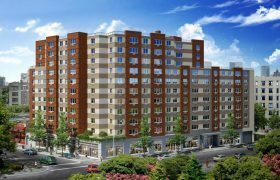 A housing lottery launched this week for 105 mixed-income units at a newly constructed building in the Mount Hope neighborhood of the Bronx. 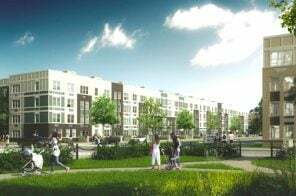 Designed by Aufgang Architects, the more than 110,000-square-foot complex at 2028 Creston Avenue features 114 residential units and space for retail and community activities. 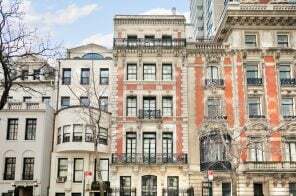 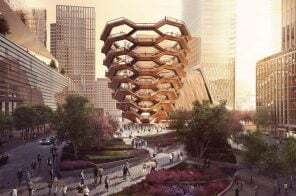 Qualifying New Yorkers earning 30, 40, 50, 60, 90 and 120 percent of the area median income can apply for units ranging from a studio for $368/month to a three-bedroom for $1,965/month.